In Google play store you can find lots of useful application and game which you can download n your device, But most of them are paid one and to install those app you have to pay some amount. Today in this tutorial we’ll show you how you can enjoy lots of paid apps on your android without paying a small penny. To enjoy all these app on your device all you have to install some apps or register with some websites. Without taking so much lets take a look how to get the paid apps. 1. Install the Amazon App store and A Paid App free – Once of the largest app store for android, here you can find lots of useful app for your devices. 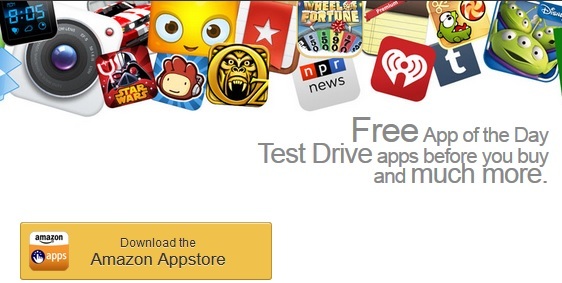 The Amazon App-store includes a free app a day feature. Here you will install one paid app for free for Every day. To activate this servcie all you have to install the amazon app on your device and enjoy paid app with zero cost. To get started visit this link (https://www.amazon.com/gp/feature.html?docId=1000626391) on your device and follow all the instructions. Once the setup process is done on Amazon account you can start enjoying the paid apps for free. 2. Discover and play PAID apps and games for FREE With Getjar Android App – Another best to enjoy the paid app are to install the free android application called Getjar. 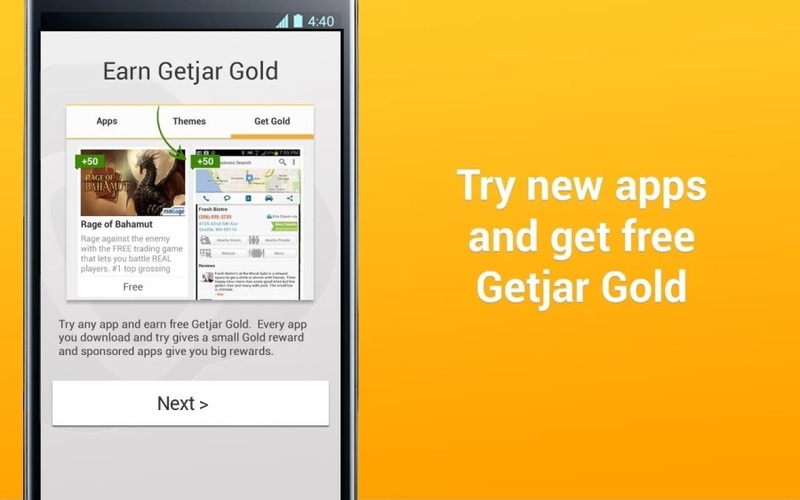 With the helps of this app you can download paid apps for free by saving the Getjar Gold that comes for free. Download some of the free games or app from the Getjar app and you will earn some free credit to buy the premium android apps. We tested all the above mentioned method on our device and tested some of the best paid application on our android devices. You have to must try this method on your device an enjoy lots of premium apps on your device with zero cost.